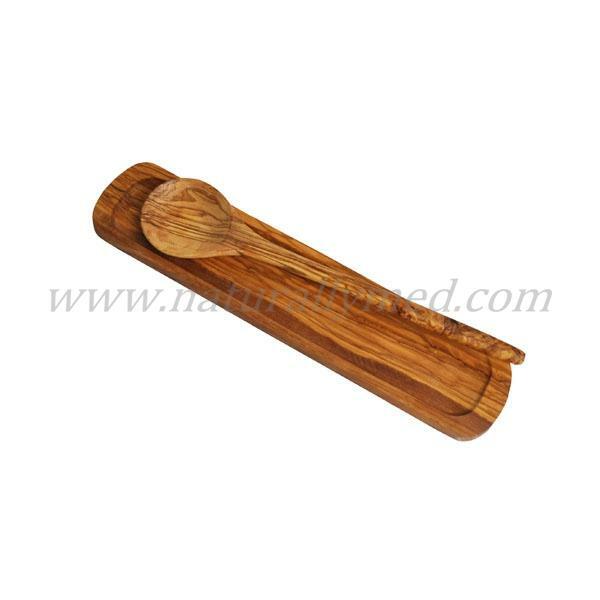 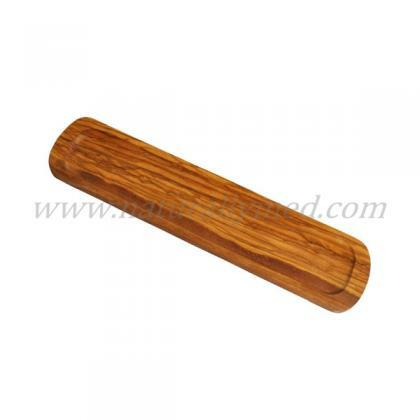 This olive wood spoon rest is a perfect addition to any kitchen. 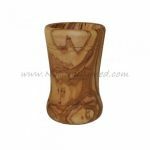 The natural grain of olive wood makes each one unique and a real work of art, you will be proud to have this spoon rest always out on your kitchen surface. Handwash only and occassionally coat with olive oil.